Industrial parks are the economic lifeblood of many communities, particularly smaller ones. 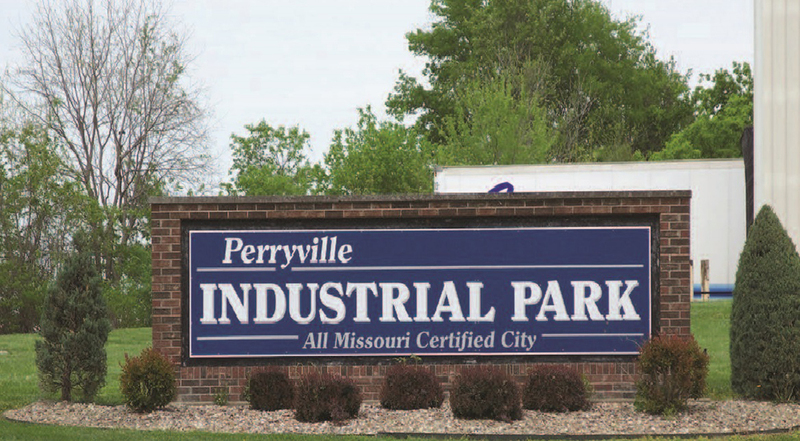 The Perryville Industrial Park is an excellent example of this, being home to an impressive roster of companies that provide good jobs for residents of Perryville and its surrounding Perry County. These include TG Missouri, a manufacturer of automotive components and a supplier to such companies as Toyota, and Robinson Construction, a specialized builder of industrial and manufacturing facilities.The $1.5 million EDA investment in Perryville supports a $4.7 million project that will make possible the expansion of the Perryville Industrial Park by building a new road to connect two major nearby highways, providing an alternate means of accessing expanded shipping and receiving facilities. Already, several companies located in the industrial park are ready to expand, having committed to making $27 million in capital investments once the new facilities are ready. They also anticipate adding 215 new jobs over the next several years. 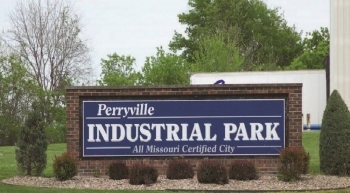 A $1.5 million grant in support of the expansion of an industrial park in Missouri may seem small in the context of the overall $15 trillion U.S. economy. But in a place like Perryville—population 8,200—and in hundreds of places like it, EDA investments like this have a large impact. And it is in these projects that we can see the local growth that fuels regional, and ultimately national, prosperity.